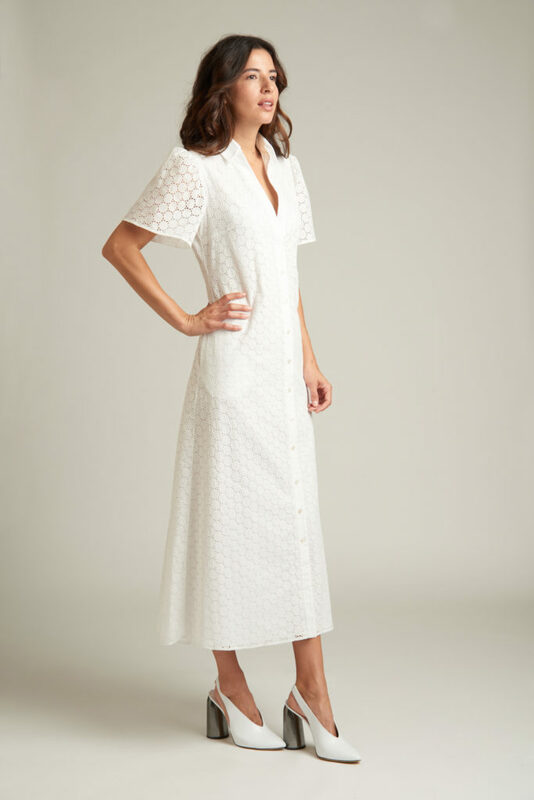 One of our seasonless and favorite styles. 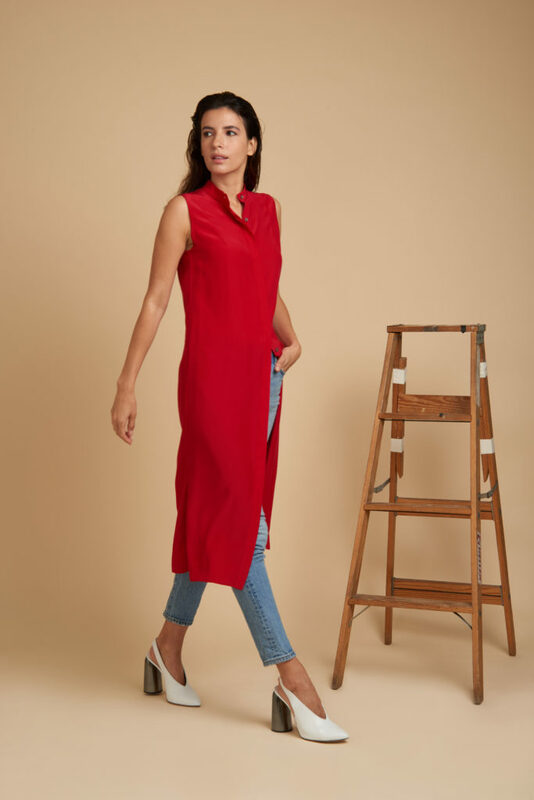 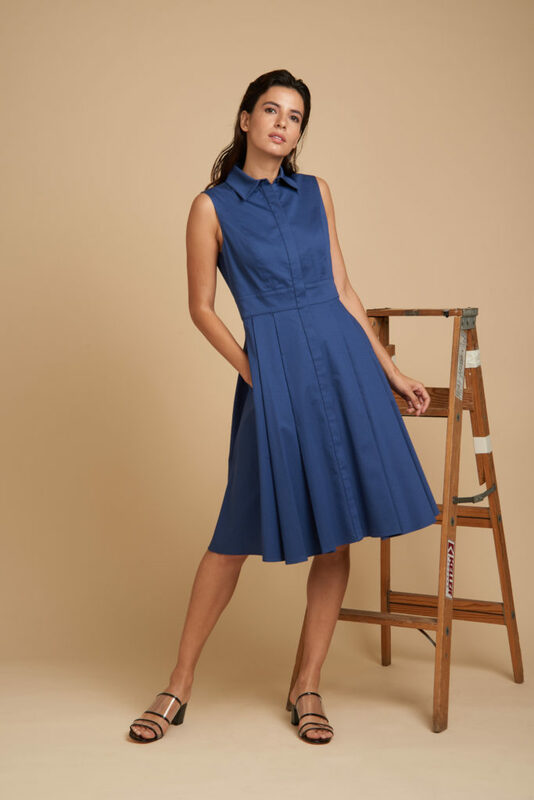 A relaxed silhouette cut from 3-ply Georgette silk with concealed front buttons, extended cuffs to elongate the arms and a high-low shirt-tail hem. 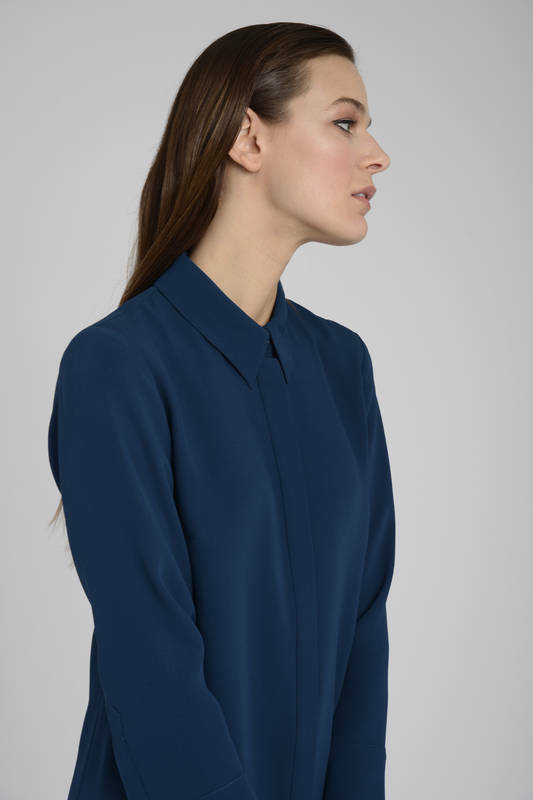 An elegant and effortless piece with endless possibilities for day or evening. 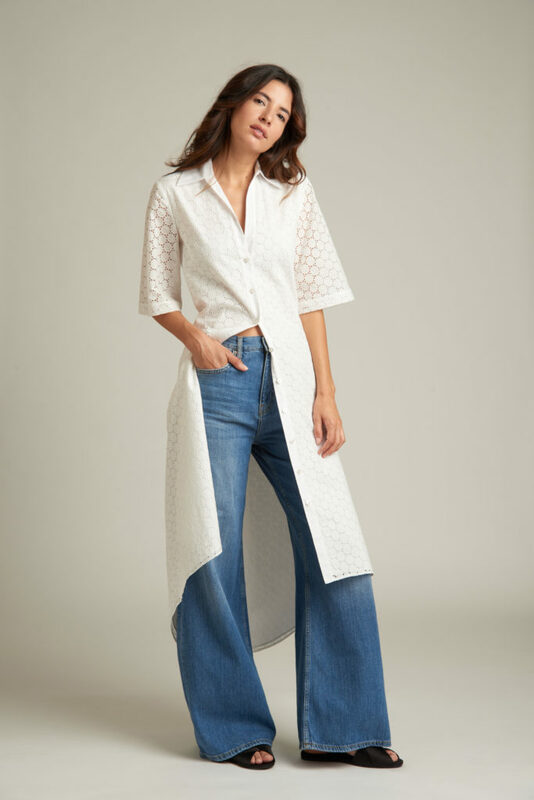 Wear alone or as a tunic over pants.